In Morales’s newest collection, an imagined zombie apocalypse intertwines with personal narrative. From zombie dating to the sin of popcorn ceilings, these poems investigate the nature of impermanence while celebrating the complexities of life. 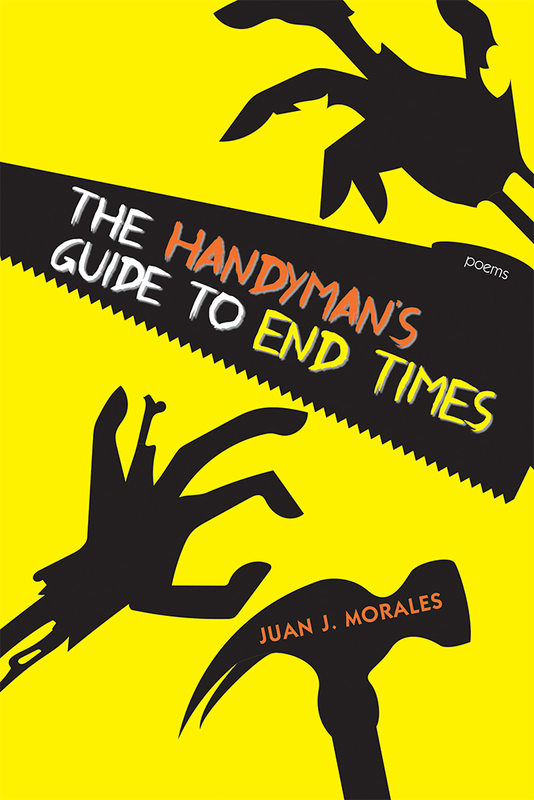 Juan J. Morales is also the author of The Siren World and Friday and the Year That Followed: Poems.